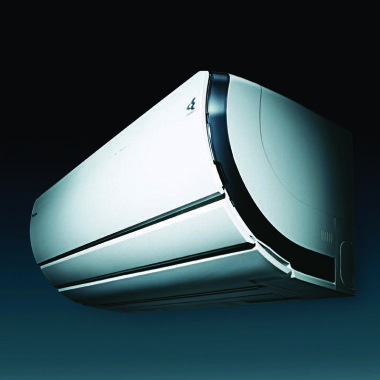 Inverter split system air conditioners are more powerful and energy efficient compared with conventional systems. 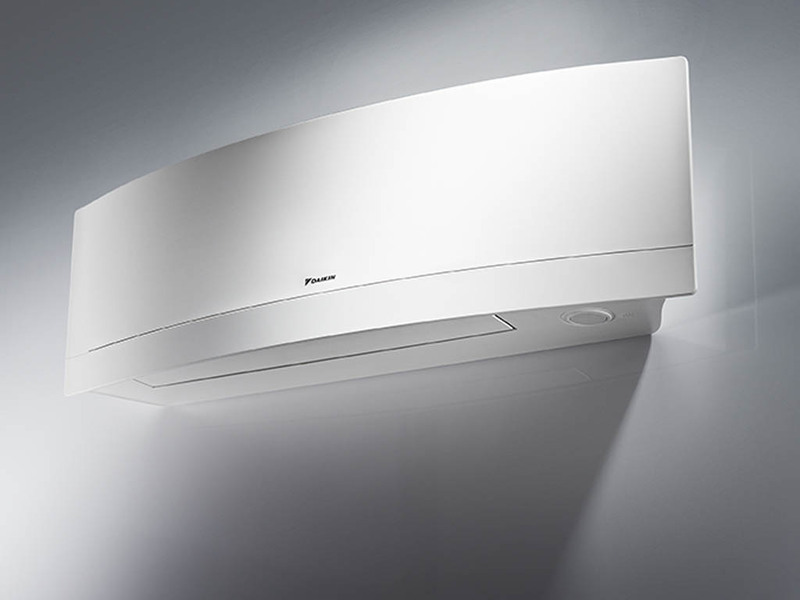 They operate more intelligently and have advanced technology, allowing the user to adjust power to suit specific and individual requirements. 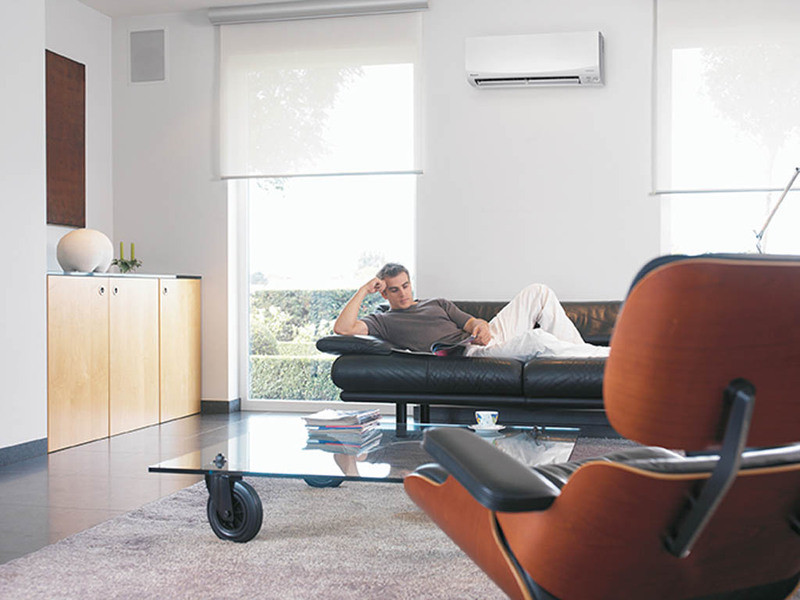 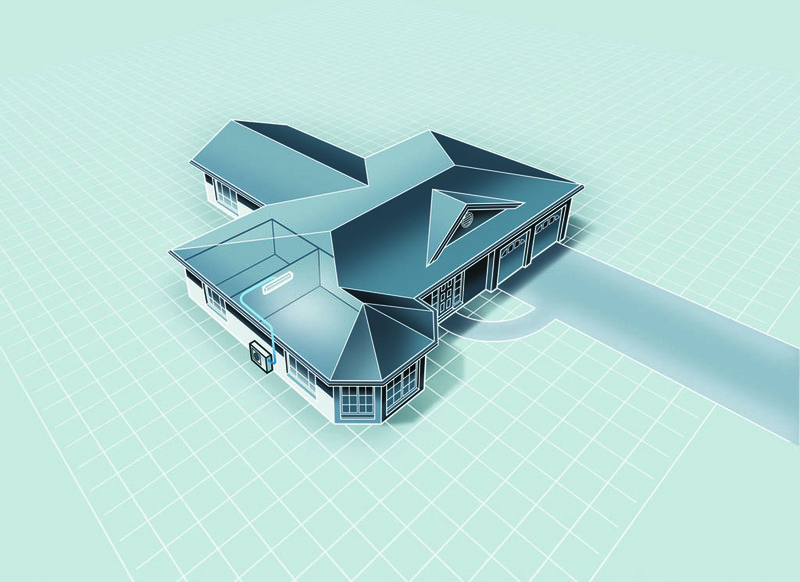 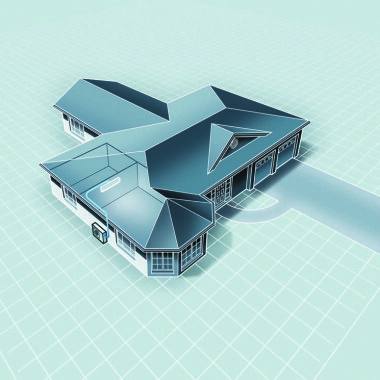 The Cool Shop is the Sunshine Coast’s Daikin Inverter split system air conditioning specialist. 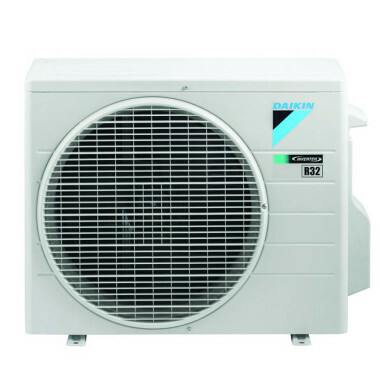 Whether you are looking for a split system air conditioner in Caloundra, Alexandra Headland, Maroochydore, Mooloolaba or Noosa, we have you covered. 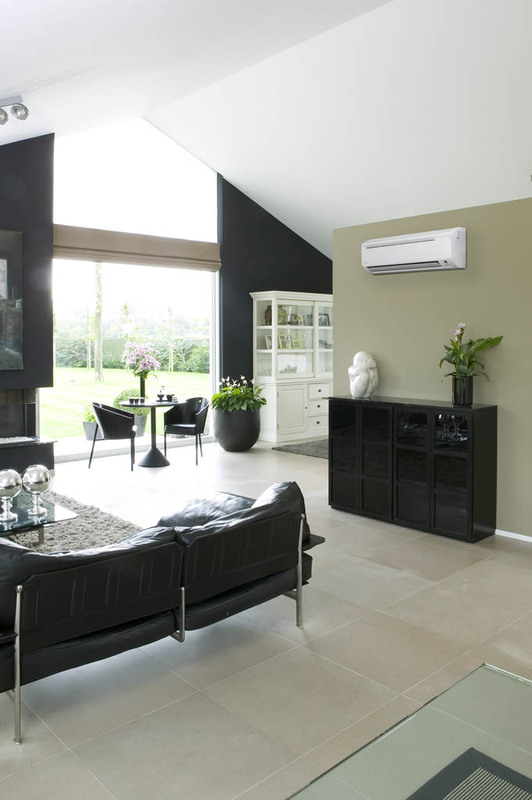 A Sunshine Coast split system air conditioner can control the climate of a single room or specific area of your home. 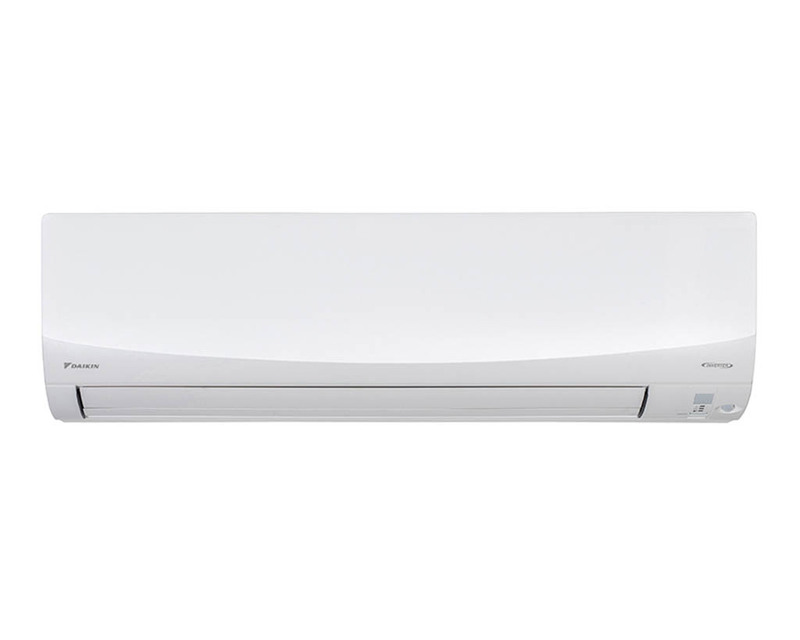 The Cool Shop supplies high-quality Daikin split systems in discreet wall-mounted models, compact floor consoles or versatile floor or ceiling units. 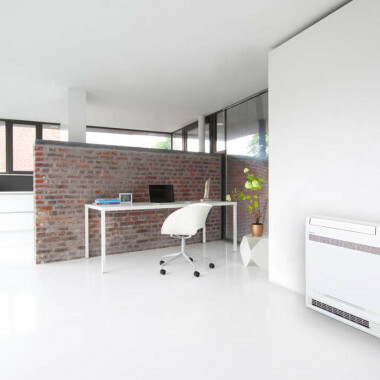 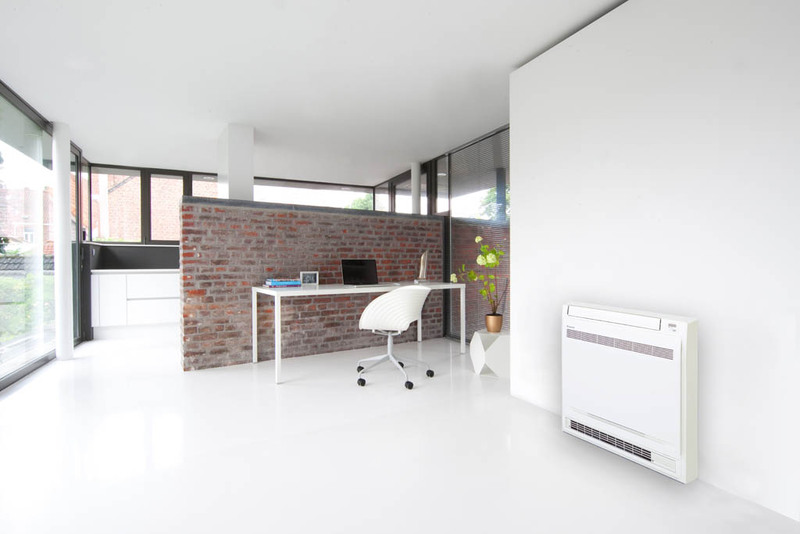 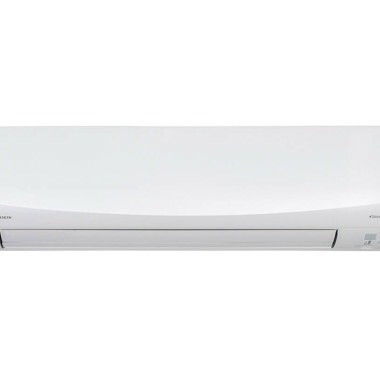 The Daikin split system range provides versatility, with models available for cooling only, or reverse cycle heating and cooling. 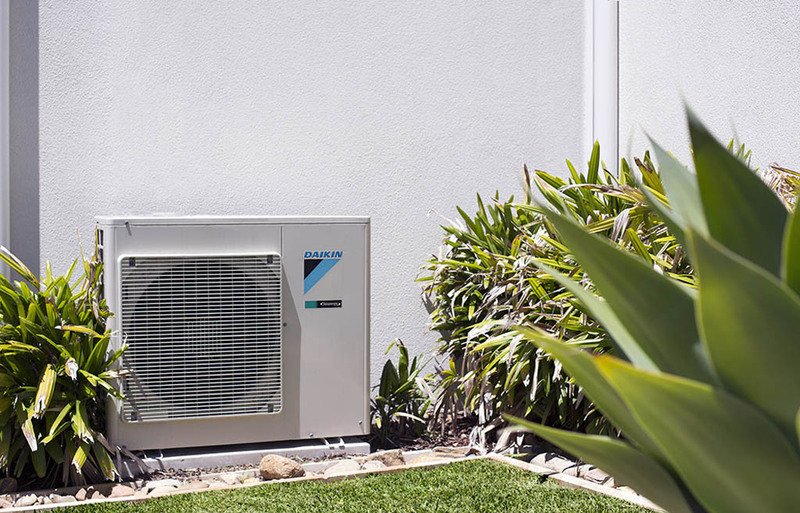 Therefore, there is system to meet your Sunshine Coast air conditioning needs. 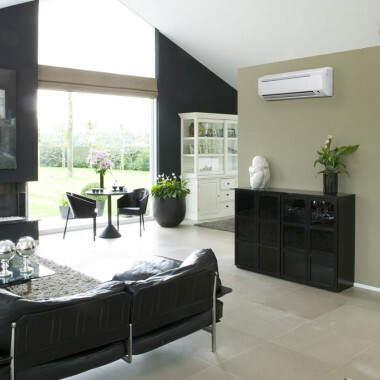 If you are looking for a neat design to blend with your decor, a wall-mounted split system air conditioner is your best choice. 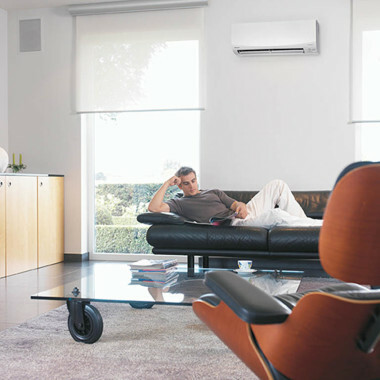 The technologically advanced, compact split system indoor air conditioning unit is powerful, quiet and energy efficient. 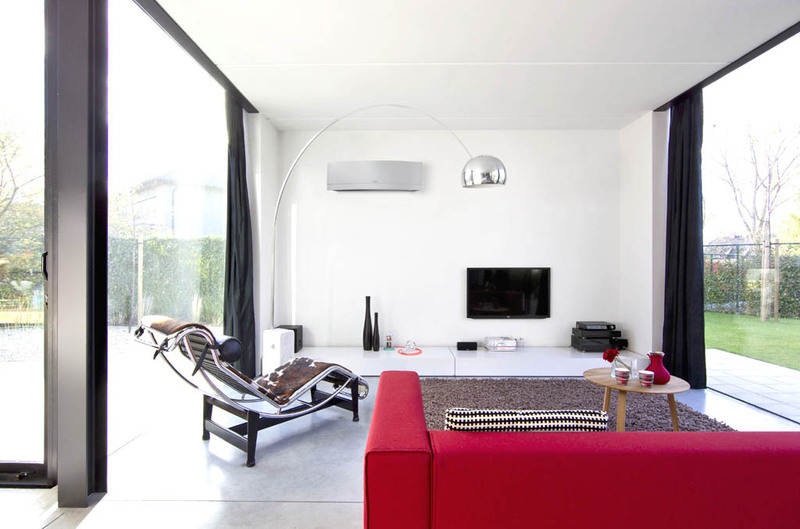 The design is sleek but functional. 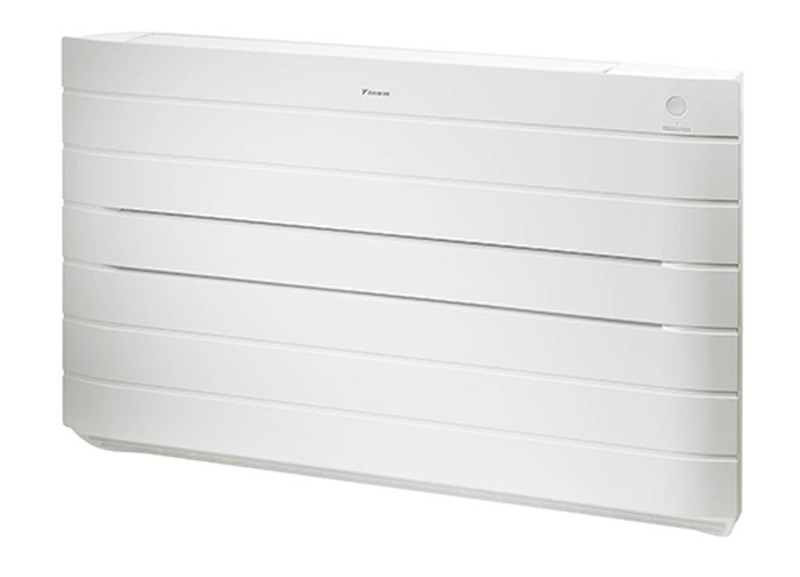 Smooth surfaces on the flat panel model make cleaning easy and panels are removable for thorough cleaning. 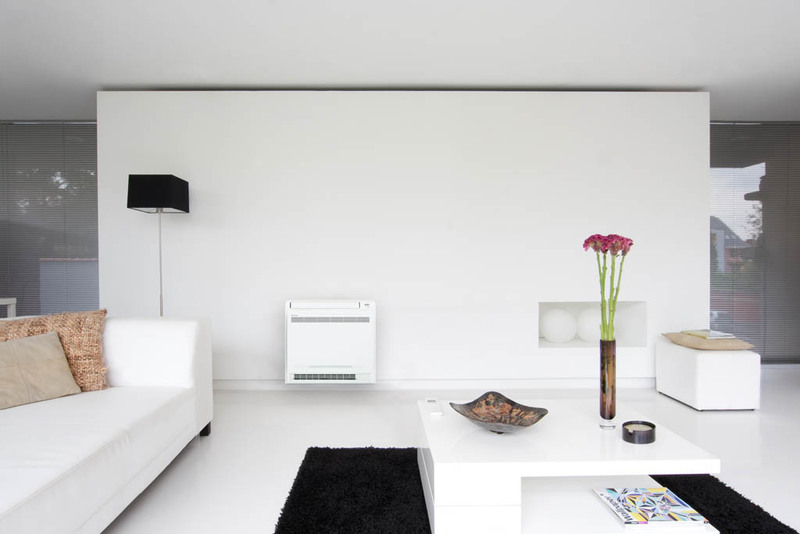 The air-purifying filters and airflow systems combine to circulate fresh, clean air throughout your room. 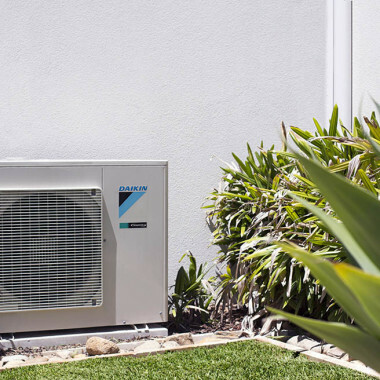 The Cool Shop’s qualified team is also expert in Sunshine coast split system air conditioner repairs and servicing. 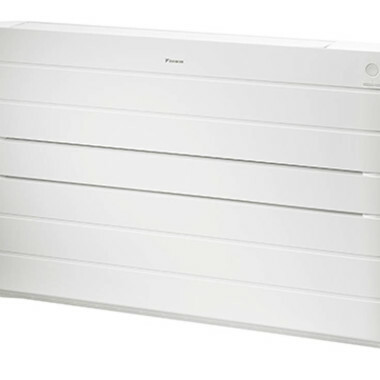 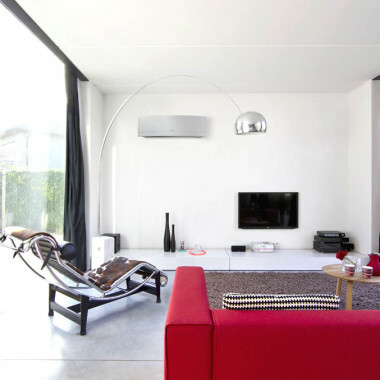 Flexi split system air conditioning units use a flexible design and can be installed on the wall at floor level or a ceiling. 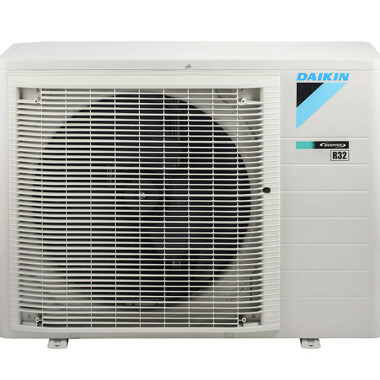 If you would prefer to position your Daikin split system nearer to the floor, then the floor-standing split system air conditioner is the ideal choice. 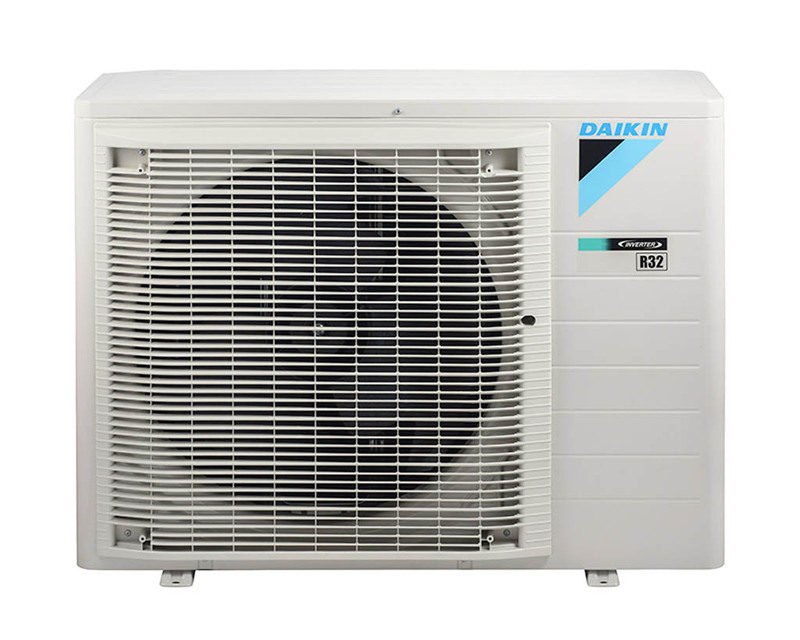 Daikin inverter systems adjust their cooling and heating output in accordance with the temperature in the room. 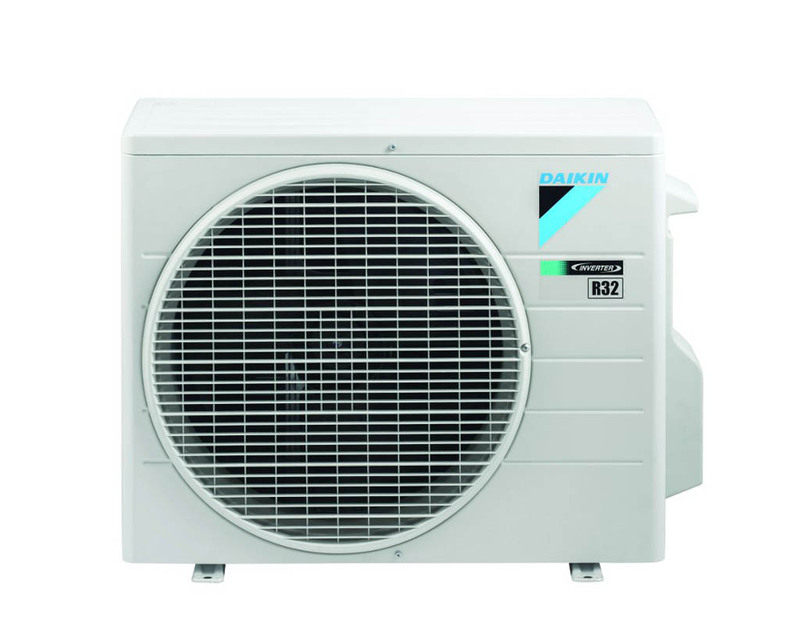 They will ensure your ideal temperature is reached and maintained. 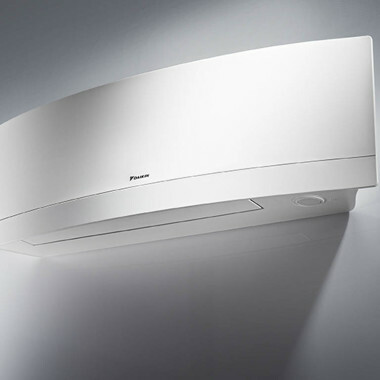 This ensures user comfort, as well as high efficiency. 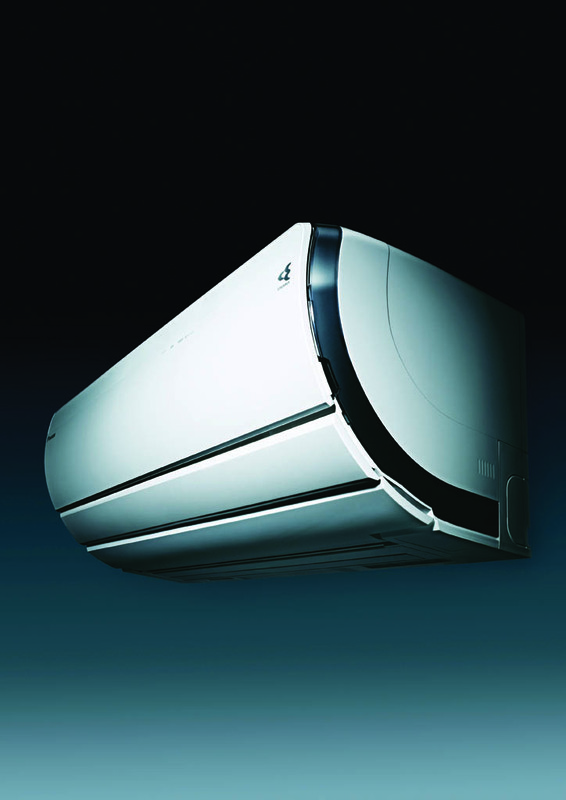 You can find more information and all you need to know about Daikin split system air conditioners in this brochure.